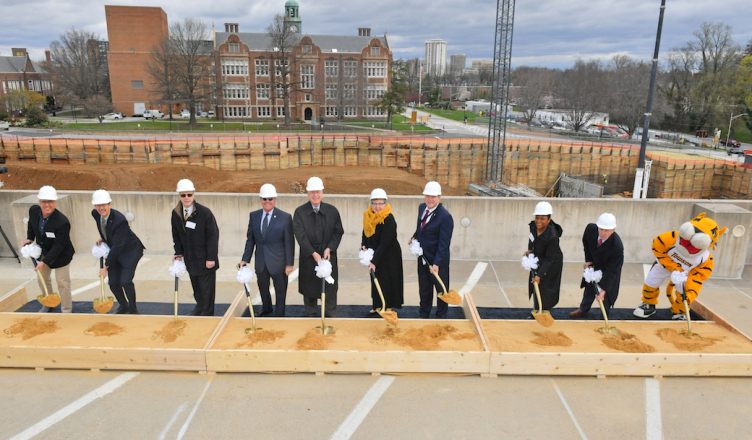 Towson University celebrated the start of construction on the new science complex with a groundbreaking ceremony on the top floor of the Glen Garage April 17. Construction for the new science complex began in fall 2017, but the ceremony marked the University officially breaking ground on the project. Dentistry practitioner Jeffrey Miller, who is a 1978 Towson alumnus, said the new science building will continue to provide science and mathematics students the chance to develop into professionals in their fields. The complex is set to be completed by August 2020, and will replace Smith Hall as the main science facility. The building will consist of 50 teaching laboratories, 30 research laboratories, 50 classrooms, 10 collaborative student spaces, eight lecture halls and one outdoor classroom leading into the Glen Arboretum. It will also include a rain garden for stormwater control, a planetarium, observatory, rooftop greenhouse, museum and vivarium. Towson is constructing the complex along York Road, south of Stephens Hall, and north of the 7800 building. The complex will also meet Towson’s green building standards and is projected to reach LEED Silver Certification. The Fisher College provides undergraduate and graduate programs in STEM education. 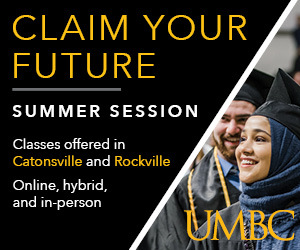 One of the college’s programs is Towson UTeach, Towson’s program for students wanting to become high school science or mathematics teachers. Enrollment in Fisher College has increased by 132 percent from 1997 to 2017. 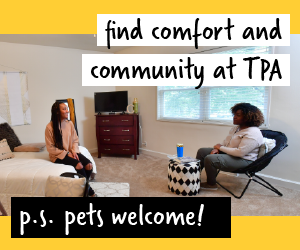 It currently holds more than 4,000 students, even though Smith Hall was constructed more than 50 years ago when Towson had only 3,537 total students. University System of Maryland Board of Regents Chair James Brady said a lot of people are looking forward to the complex’s completion. University System of Maryland Chancellor Robert Caret, who was a biochemistry professor at Towson in 1974, highlighted Towson’s growth over the past four decades. 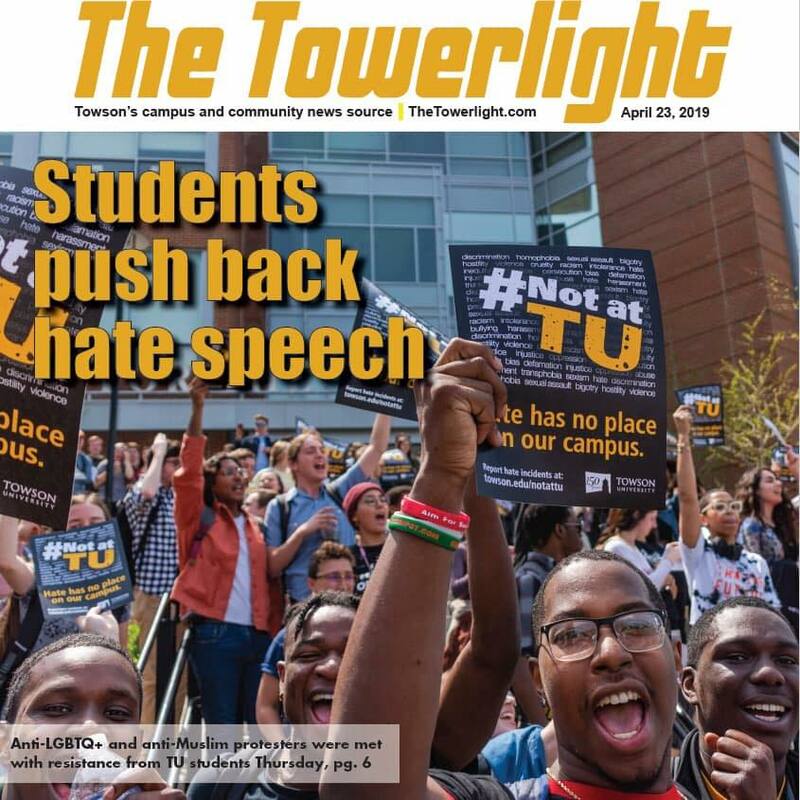 “We watched a lot of things happen over the last 40 years on this campus and I have always said that Towson was participating in an adventure in some ways, as far as enrollment growth,” Caret said. The complex isn’t the only facility under construction. 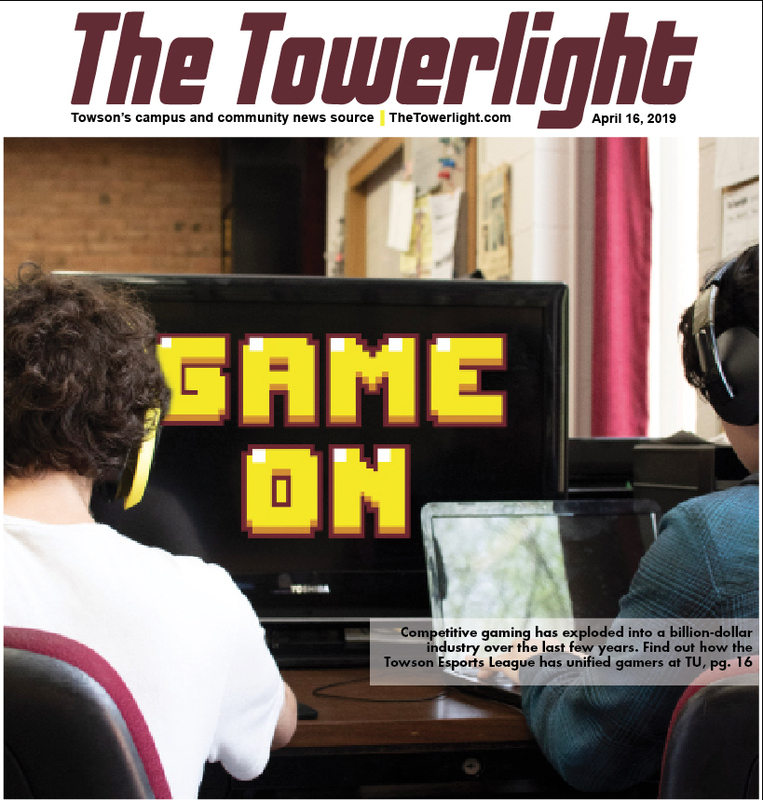 The Residence Tower is being renovated, the University Union will be undergoing renovations and an expansion starting this fall, and University officials are searching for secure funding and approvals for a building to house the College of Health Professions. Miller said he is grateful for the dedicated faculty at Towson who benefit past and present generations. 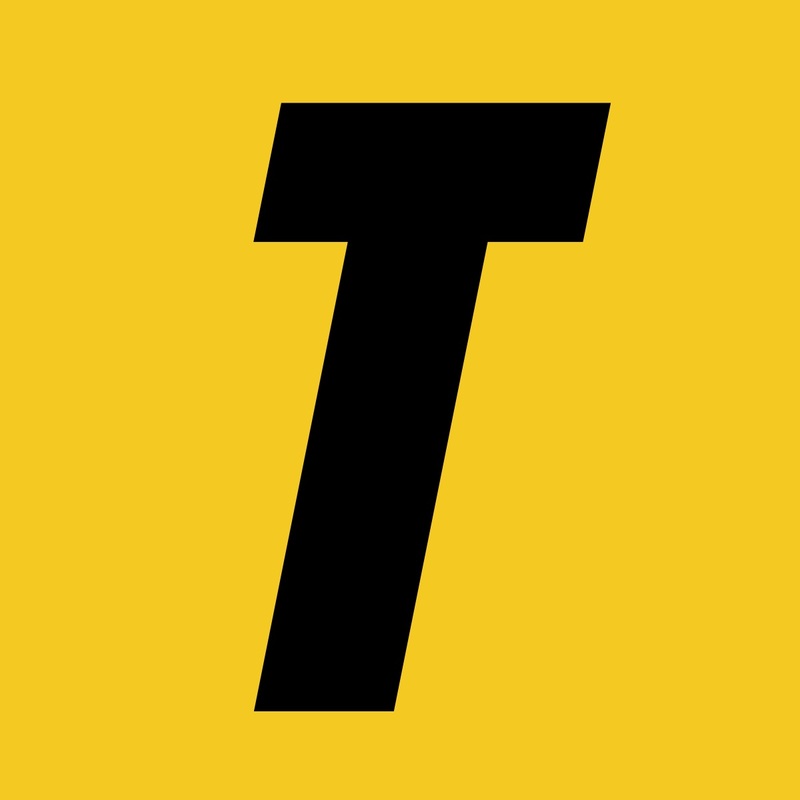 “It is the hard work and dedication of the professionals and faculty at Towson who have created the right crowd for generations past and present, and for that I will be eternally grateful,” Miller said.